When you are preparing to your put property on the market, chances are you want the best price possible. Often times, this means hiring a stager to give you the best chance at getting the highest return. If your budget is tight and you have furniture space, the best option in home staging is to have your property partially staged. This means that when a home stager comes into your property to have a consultation and quote your property, they will inform you of what furniture can stay and what furniture can go. However, if you want to best use home stagers to your fullest advantage there are a few things you should do before having the consultation. 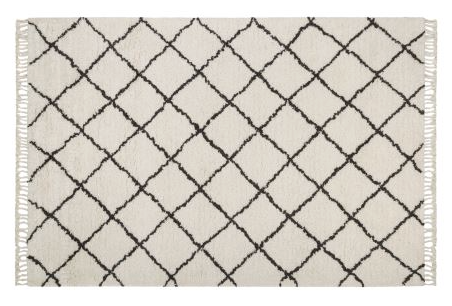 De-cluttering your property is a must before it goes on sale and before you have a consultation with a home stager. Remove the stacks of DVD’s, CD’s, bookshelves stacked high with odds and ends, piles of things you have been meaning to clear out and anything that doesn’t have a spot. 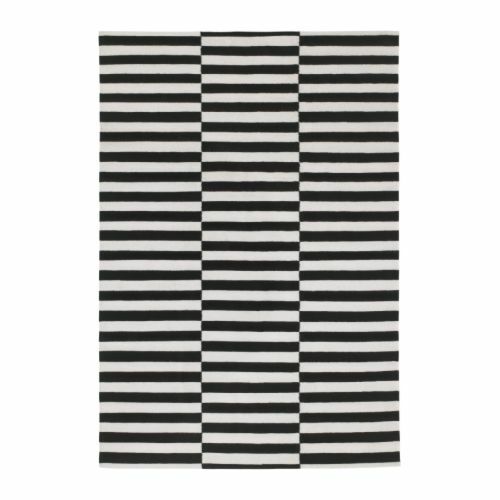 Not only will this help in the moving process but it will make your property seem a lot nicer and bigger instantly. The reason for this is simple, you don’t want your valuables to be damaged in the sale process. 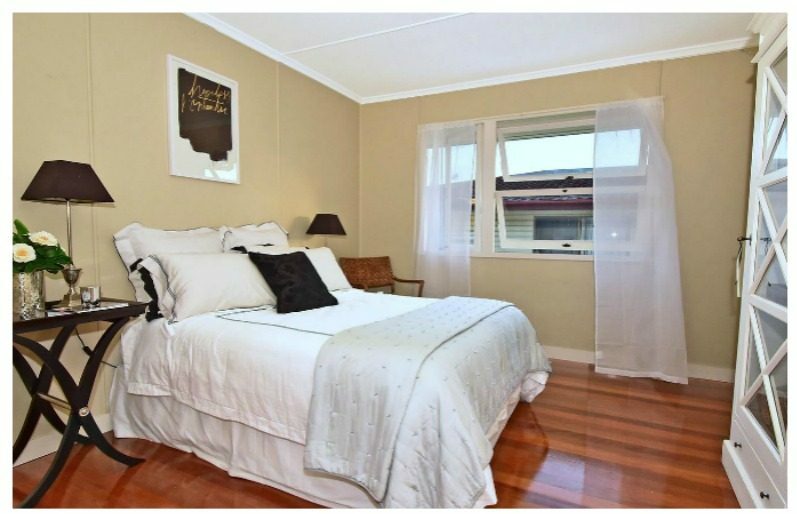 If something is special to you but it does not go with the theme of the property, removing it prior to a home stager coming in is a good idea so someone else doesn’t have to tell you to remove it. Similarly, removing images is a must! Potential buyers don’t want to feel like they are walking through someone else’s property so family photos are unnecessary. Even if you are living in the property during the sale process, limiting the amount of toys used to a small box that can easily be packed away in the car during open homes is a great idea. Toys are not necessary when displaying a home as a family home. Not only that but toys in the home during open houses make the property feel as if it is someone else’s and potential buyers cannot fully imagine themselves living in the space. 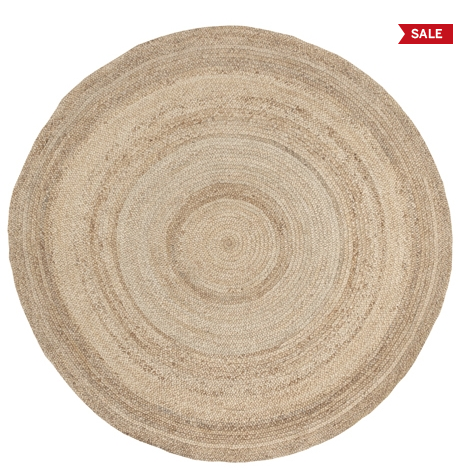 Keeping your yard in immaculate condition during the sale process is of utmost importance! 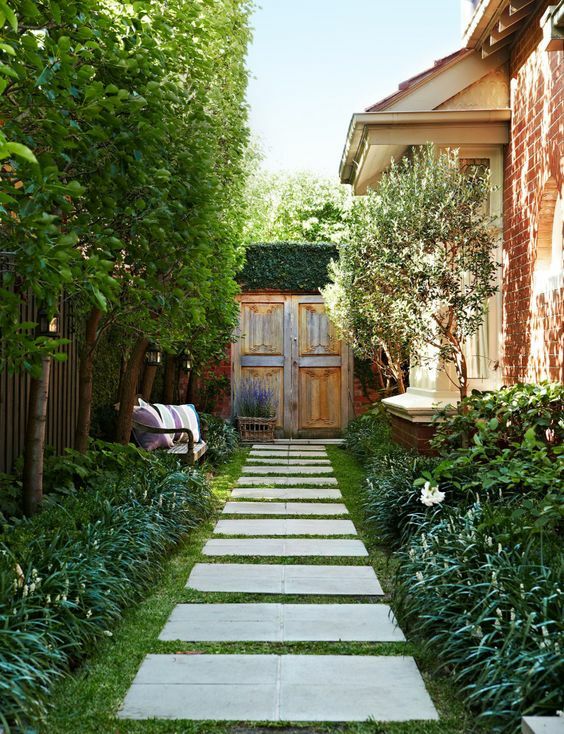 Street appeal is the first thing that draws a buyer in so ensuring that the yard is looking amazing, with trimmed hedges, cut grass and clean footpaths is absolutely essential! There is no point hiring a stager if you are going to shut down every idea they have. Home stagers are experts in design and the real estate market, which means they know what sells and what doesn’t. If you hire a stager but then rearrange everything as soon as they leave, then the whole process was a waste of your time and money. 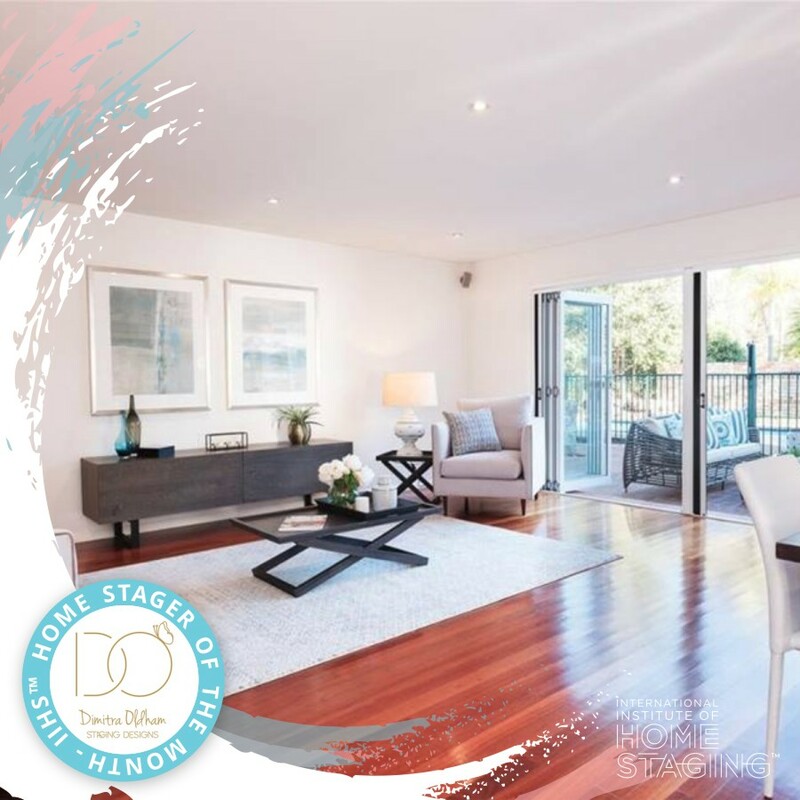 Chances are you are not an expert in the market, and the property design does not have to be to your personal taste, or even to the personal taste of the stager, it just has to be that of the market. As a home stager, creating and maintaining a strong relationship with real estate agents is an essential part of generating referred business. When you have a strong relationship with a real estate agent you will constantly have business flowing and you will always have a direct line of call when something goes wrong if a property. 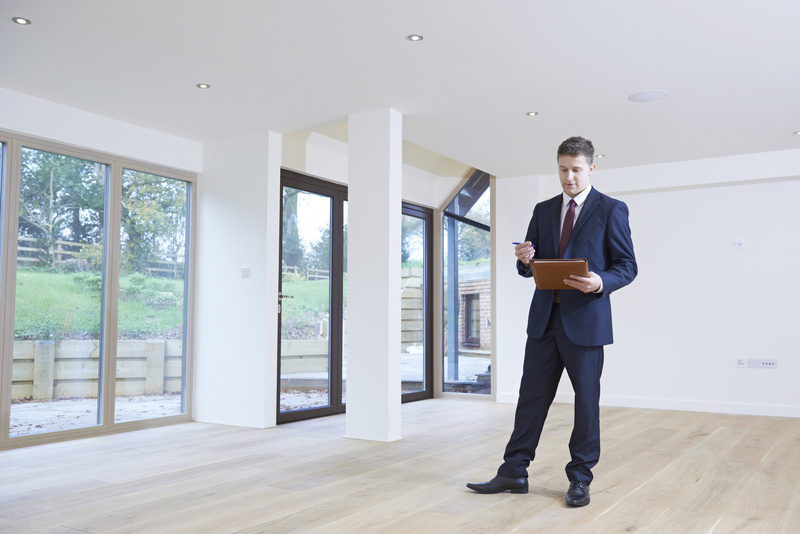 Selecting the right real estate agent for your business can be difficult though. You may have a great relationship with one agent in the beginning but as your business grows that agent may not fit with your business anymore. As a home stager it makes sense that you would want to have strong relationships with multiple real estate agents but a real estate agent doesn’t need a relationship with more than one home stager. Having a strong relationship with a real estate agent is a great way ensure that you are constantly getting business and referring business. Having grounded relationships and affiliations with real estate agents is the best relationship that a home stager can have as it means that you are the first point of call to help that agent with a property. You’ve decided to branch out and start your own home staging business but where are you going to find your first customer? It can be hard to get that first catch even if you’re great at what you do! No one wants to be the guinea pig for your business. Luckily, there are ways to legitimize your home staging skills so you can start building your clientele list. 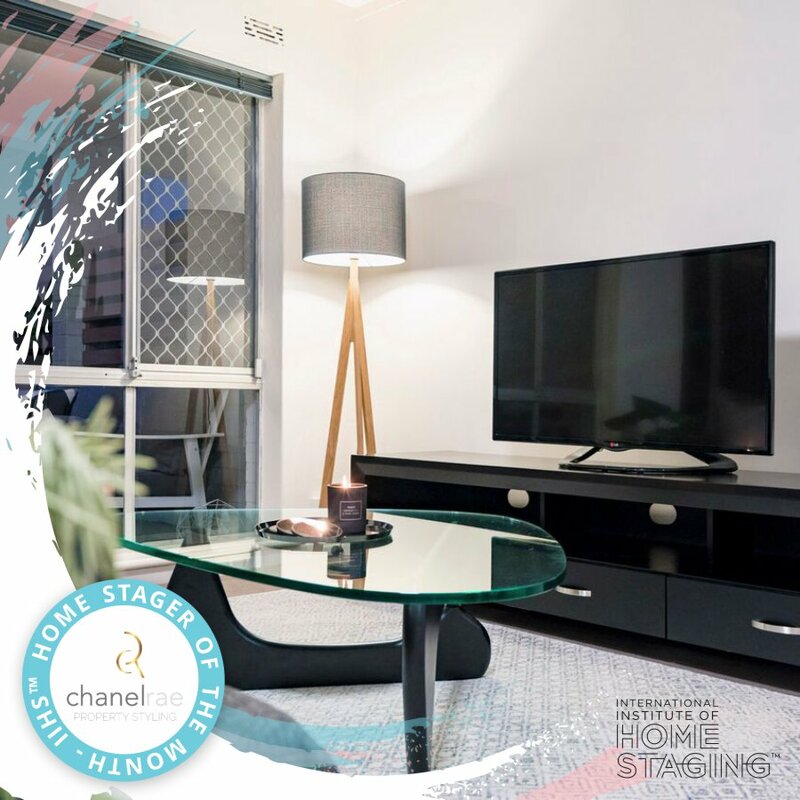 The industry in Australia is currently unregulated and so there are no specific requirements in becoming a home stager. 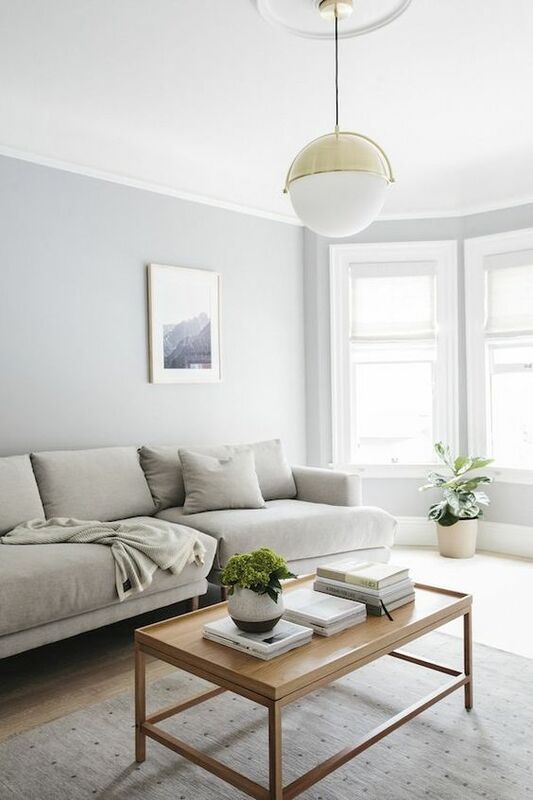 However, there are courses available like the IIHS course in Advanced Home Staging that are specifically developed for people wanting to start their career. 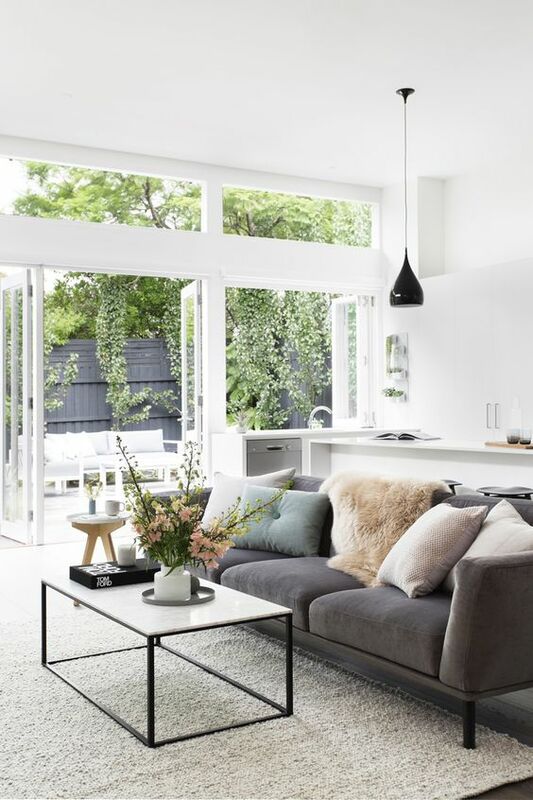 A home stager must have a good grasp of core design principles, solid property knowledge, renovation and maintenance knowledge and be an extremely good communicator. If you are looking for a course make sure all these aspects are covered. Once you’ve got your qualifications it’s time to develop an authentic portfolio that showcases your styling and also your ability to maximise ROI. You might need to offer some favours to friends and family that are selling to get this portfolio started. Never use internet images that are not your own, it makes your business look fake! Staged a friend of a friend’s property for free? Know someone in the property industry? Use these contacts to build relationships rand make sure you always over deliver. This reputation will see your business get out there with a constant and steady flow of good clients that want to work with you. 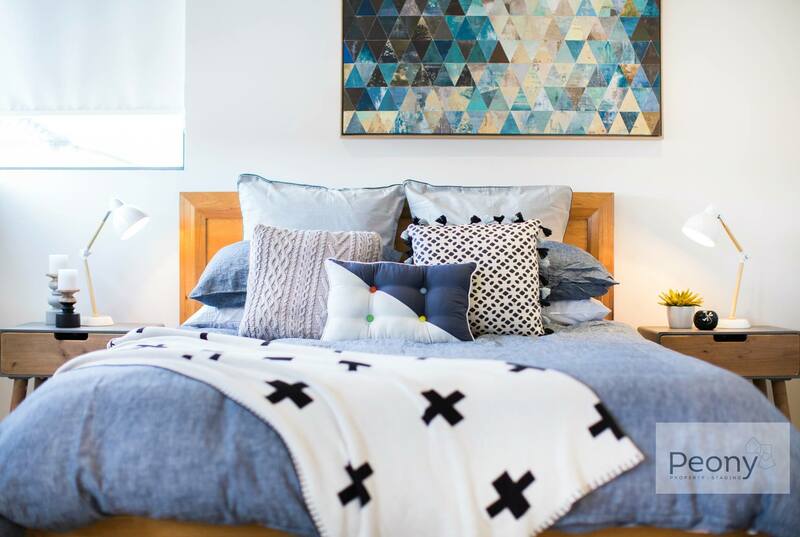 Alongside this it is also important to remember some big dos and don’ts when being a home stager. Creating a social media account for your business, even in the early stages, is one of the best ways to spread the word about your services. Work on getting your logo and branding looking professional, upload examples of your work and even your own home to showcase your skills. Then start reaching out to businesses in your area or in your industry to start networking and driving traffic to your page! While you may have a vision for your business, it can often be forgotten when you’re struggling to hook your first customer. So make sure you have a great support networks or even an objective business coach who can help keep you on track and make sure you have the best possible chance of kicking your goals! Do you want to start building your network and learn how to connect with real estate agents to make getting your first customer so much easier? 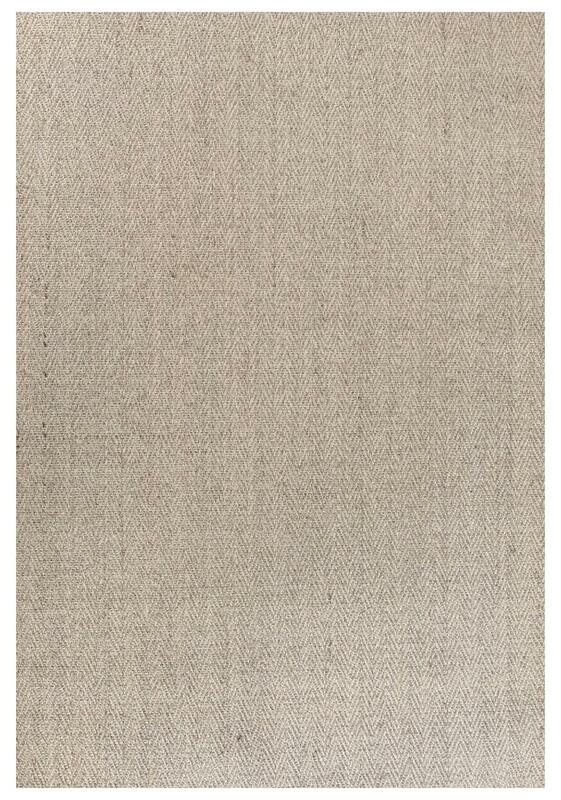 Click on the picture below for your FREE blueprint! 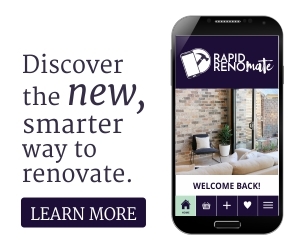 When nearly 200 home stagers just starting out, emerging businesses and thriving substantial home staging businesses get together it is amazing what can happen. This years event was bigger than ever and high high high on energy and the passion of the people in the room. Some massive take homes from everyone about your mindset to business and your mindset towards money and you body. 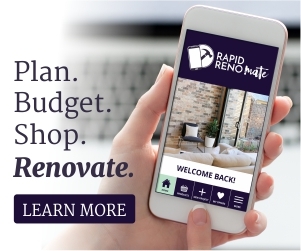 Huge amounts of content for everyone to take home from an amazing array of speakers on marketing, selling, promoting and much more in your home staging business. The skills and talents of the guest speakers was mind blowing and their willingness to openly share their talents with our industry community was humbling. The book signing was a hoot and a super treat for VIP attendees getting my book in their hands before anyone else world wide. Thanks to all our amazing sponsors and partners that make putting on an event of this calibre possible. Stylists versus real estate agents—it’s not a boxing match but a partnership, so why the adversarial relationship? 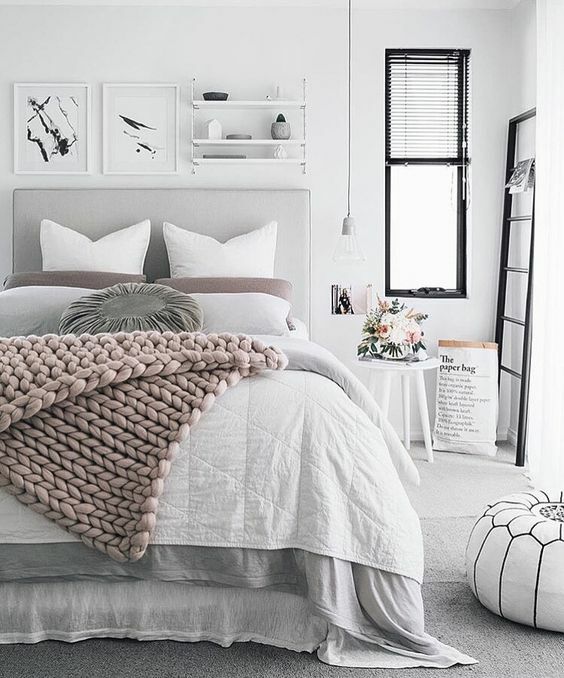 Many of the students here at the International Institute of Home Staging are unsure and even a little scared about connecting with real estate agents. This can be for a number of reasons, primarily because they can be intimidating, but also because agents have a lot of power when it comes to engaging a home stager or property stylist. 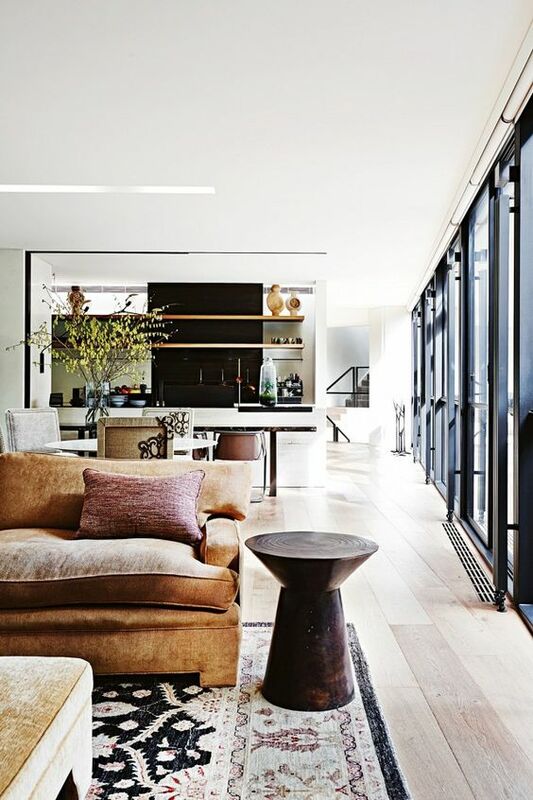 If the agent is hard to catch or simply not interested in pre-sale styling, it can be an uphill battle for stylists to get a foothold in the property industry. There are a couple of simple reasons why an agent may reject your services: either you’re not approaching the agent in the right way, or you’ve not done the research to find the agents in the right places. Having just one agent on board can change your business in a very small time frame. Here are five ways you can successfully connect with agents. Do your homework and select agents that you believe will be open to having their portfolio of properties styled. If you’re particular about who you work with, try to get to know how they interact with colleagues, contractors and clients before you make your approach. 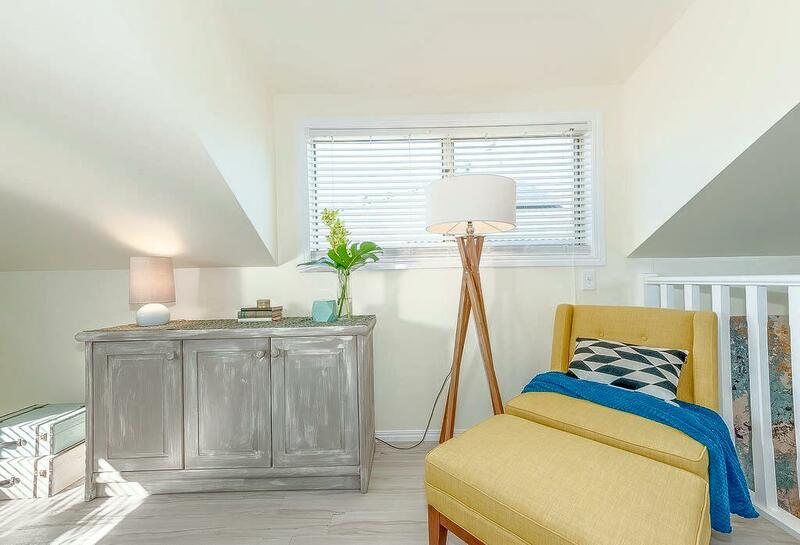 Take the initiative when it comes to the stager-agent relationship and always be open to the agent’s needs when they do decide they want styling, including integrating their feedback into your work. Polish your communication skills and you’ll be able to identify and match the communication style of the agent you are dealing with. Some agents are direct and you may need to be clear and straightforward in your dealings with them; for others who communicate in a less direct manner you may need to coax out what they really want from your correspondence or conversations with them. People like it when they are being heard and understood—be that person. 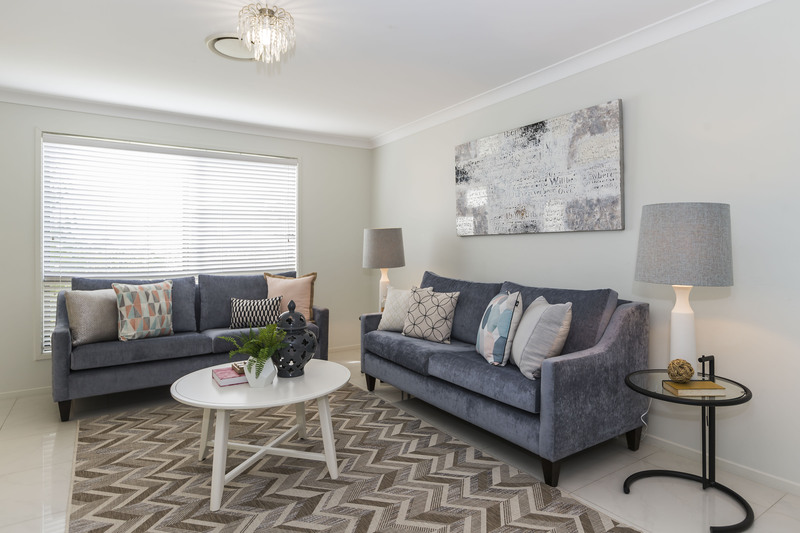 Agents may not know the value of a stager, so make sure when you approach them to be clear on what you do, how you do it and what’s in it for them and their clients, the property sellers. If you have a portfolio of past work, a visual example may be the best way to demonstrate the value you bring. Support your pitch with data regarding return on investment (ROI). Whether through false assumptions or bad experiences, some agents have misconceptions about the staging process and what it entails. Combine your communication skills with your value proposition to explain the staging process, to demonstrate that it won’t slow down the timelines greatly and to emphasise that it will yield a better result. Professionalism goes a long way to create a good impression. Dazzle them with your confidence, styling skills and property knowledge. Always be polite and gracious, even when handling a rejection or feedback; the real estate industry is a close-knit community and word will get around about how you are to work with, so make sure the right message is sent. 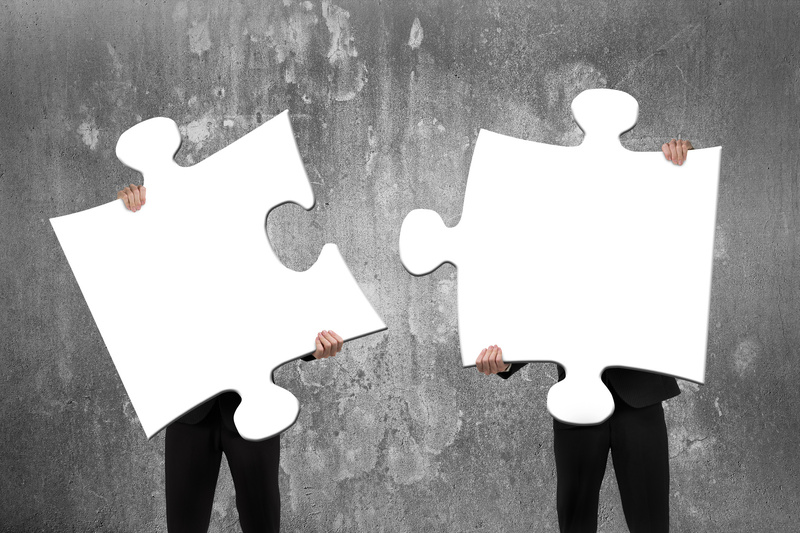 Have you tried other successful ways of working with agents? Leave a comment and let us know your tips! Get your Free Agent Blueprint below. At IIHS we love having the opportunity to showcase the work of our Shine members as one of our many membership perks! 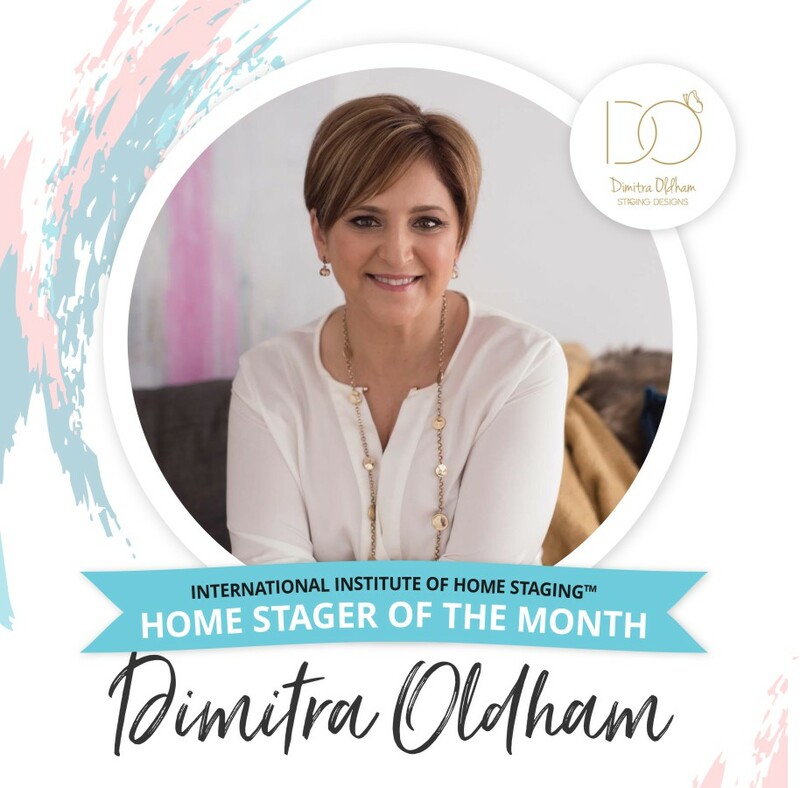 This month, our Home Stager of the Month is the lovely Dimitra Oldham from Staging Designs. 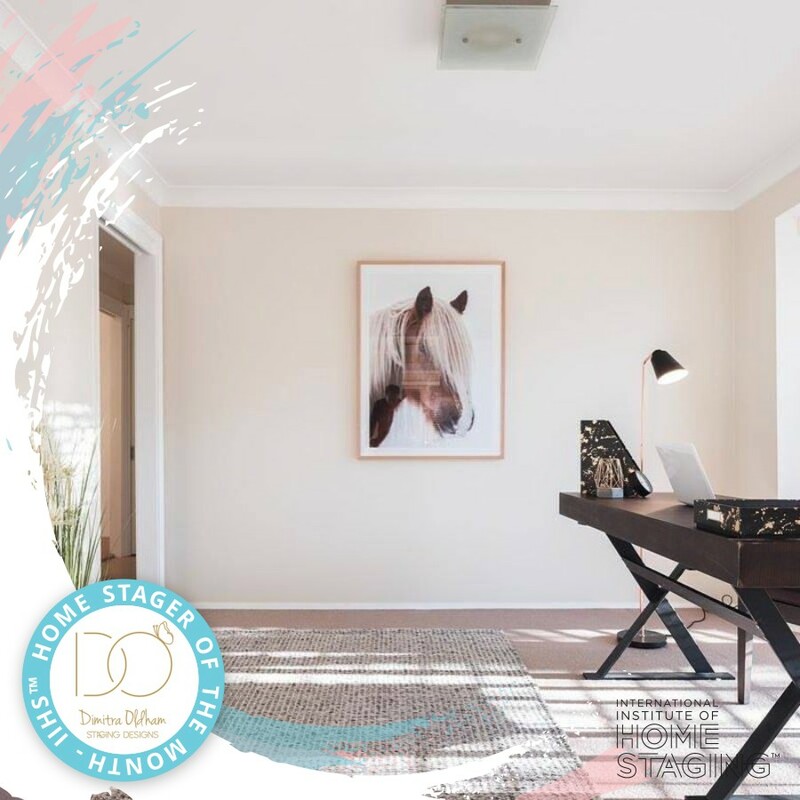 Dimitra has been in the industry for almost a whole 9 years and has been running Staging Designs in Sydney since 2013! What made you get into the industry? After a long career in the Corporate Sector in senior management, we moved the family to the US where my husband took up a new role. I was at home with my little one who was a year old and my daughter was at pre-school. 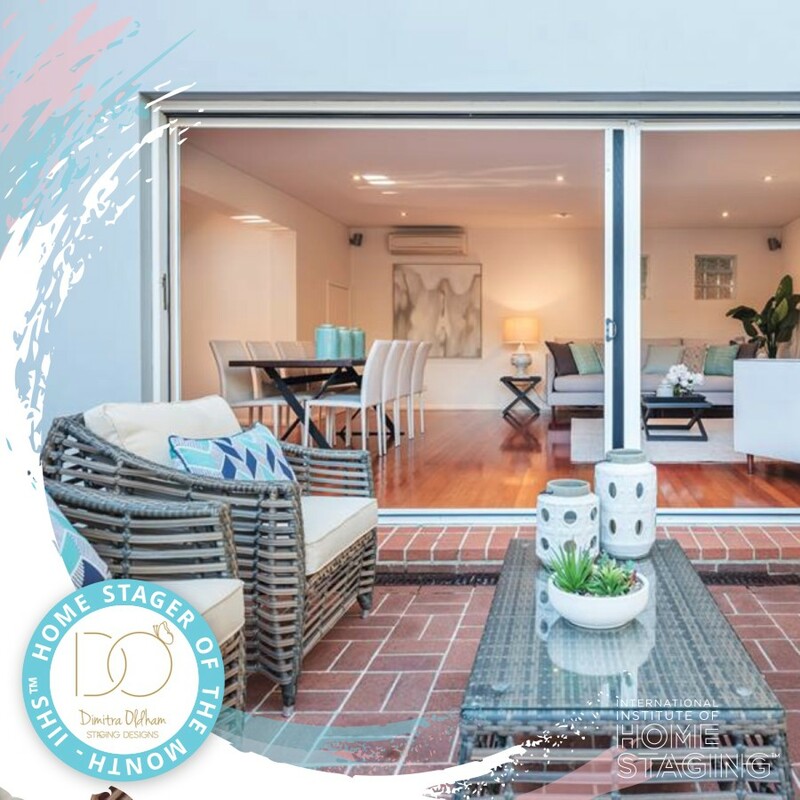 I always had a passion for property and had worked in a buyers agency in Australia helping clients find their ideal property, so I knew how important it was to have a well presented home for sale. 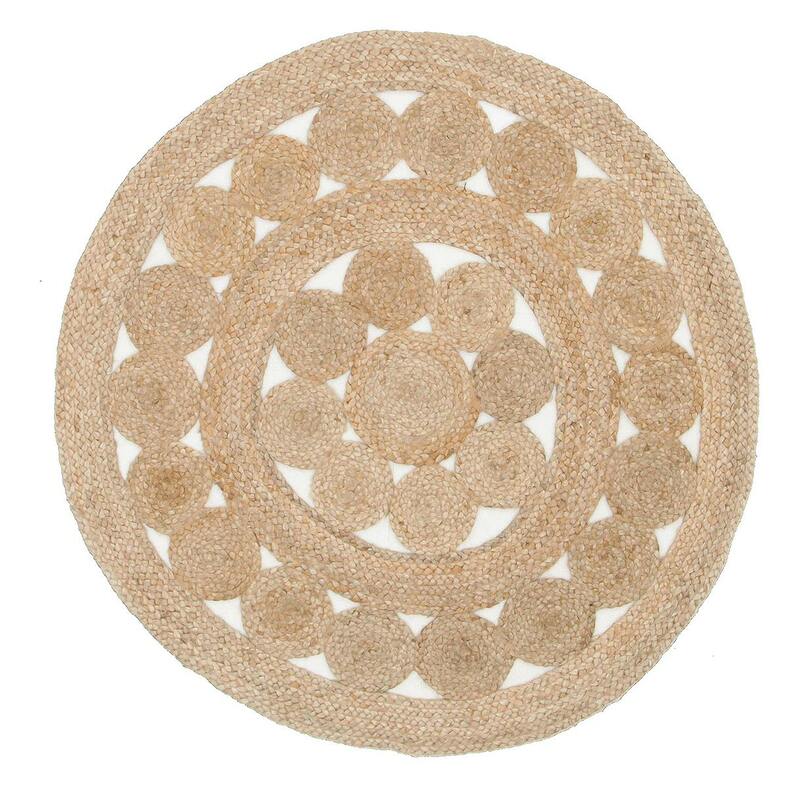 I came across Home Staging and after doing some research I completed the Home Staging course. 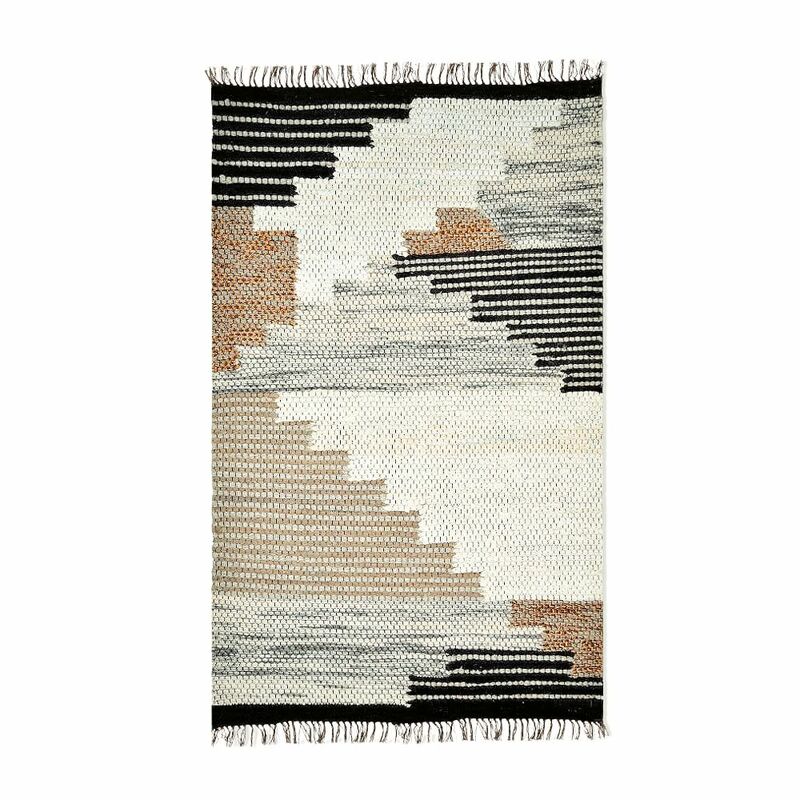 At first I set about helping friends and then worked with a local stager. 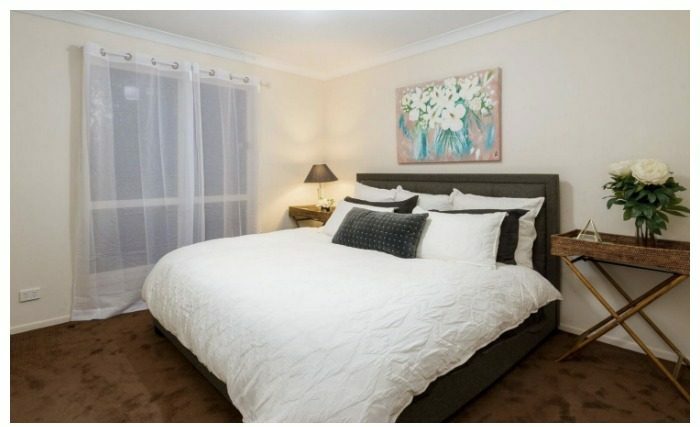 Whilst I was in the US, Home staging was starting to hit the shores of Sydney. So naturally when we decided to come back to Australia it was a no-brainer to build my business here. Staging was in its early days back then so it was a slow start, but I kept persisting with it. During this time I was also helping investors renovate their properties to increase their returns, so that kept me quite busy too. 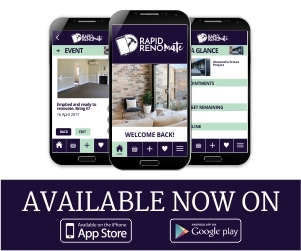 Of course now staging has really changed the way property is sold today which fortunately is keeping us extremely busy! 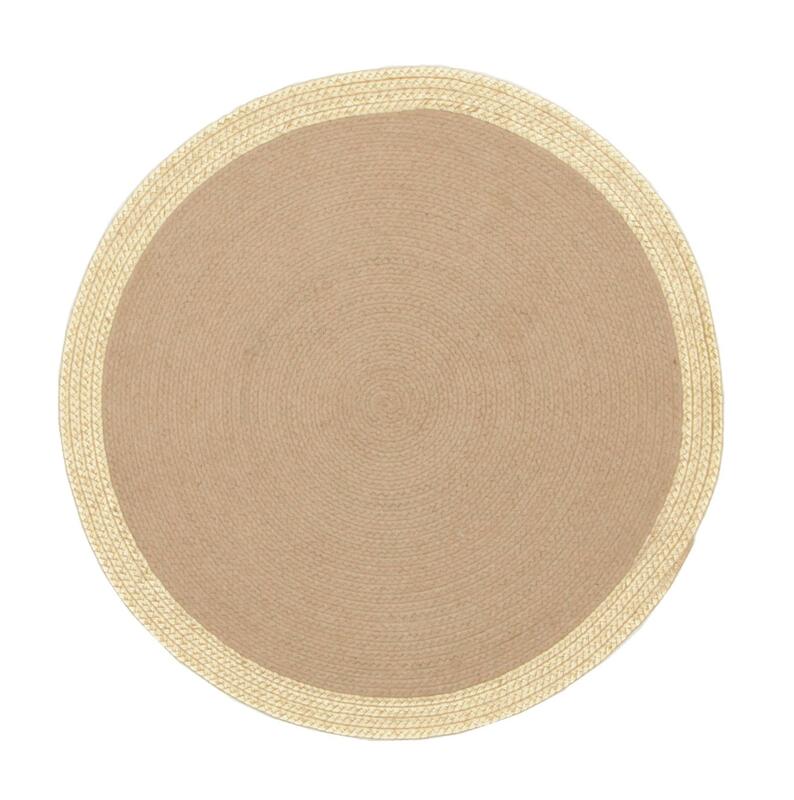 What is your favourite part of working in home staging? 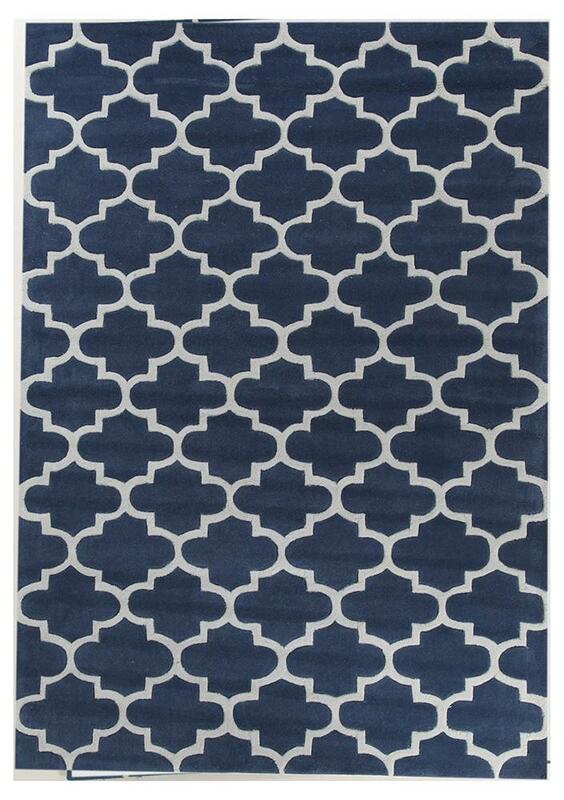 I absolutely love helping clients transform their property and really fall in love with it again. It is great when the client sees the completed home for the first time and they realise the potential their home had. Most clients say ‘I should have had you in sooner so we could enjoy it a little’. But at the end of the day ensuring that our clients get the benefit of the full potential value from their home is the best part. I also love that no two days or properties are the same. Each property is different and presents its own possibilities and challenges. Seeing the look on the clients faces when we have completed our recommendations..is priceless… and the satisfaction I get that moment, never gets old! That’s what keeps me doing this everyday! What advice would you give someone wanting to enter the industry? 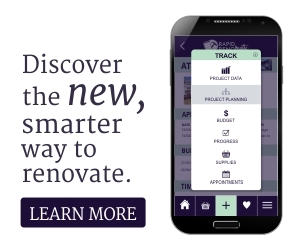 Watching the home renovation shows people get the impression that it’s easy and fun. And yes whilst I do absolutely love what I do and have fun it is also a lot of hard work. To build a successful Styling business you need more than just a creative eye. It’s about building relationships, solving complex problems, being flexible and adaptive, learning to run a business, requires some real estate understanding and can also be quite a physical job. The best advice I can give is find someone you can work with so you can get first hand knowledge of what’s involved. 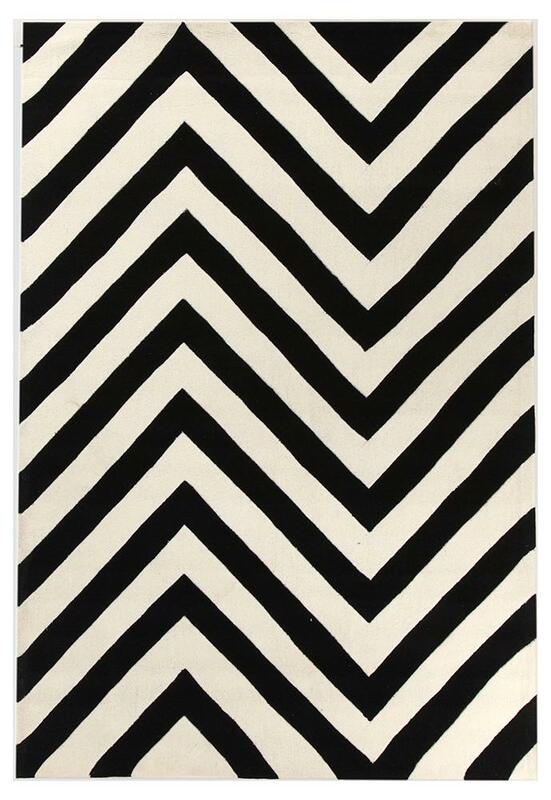 If its what you want to do then educate yourself in Home Staging as this is very different to just Interiors training. 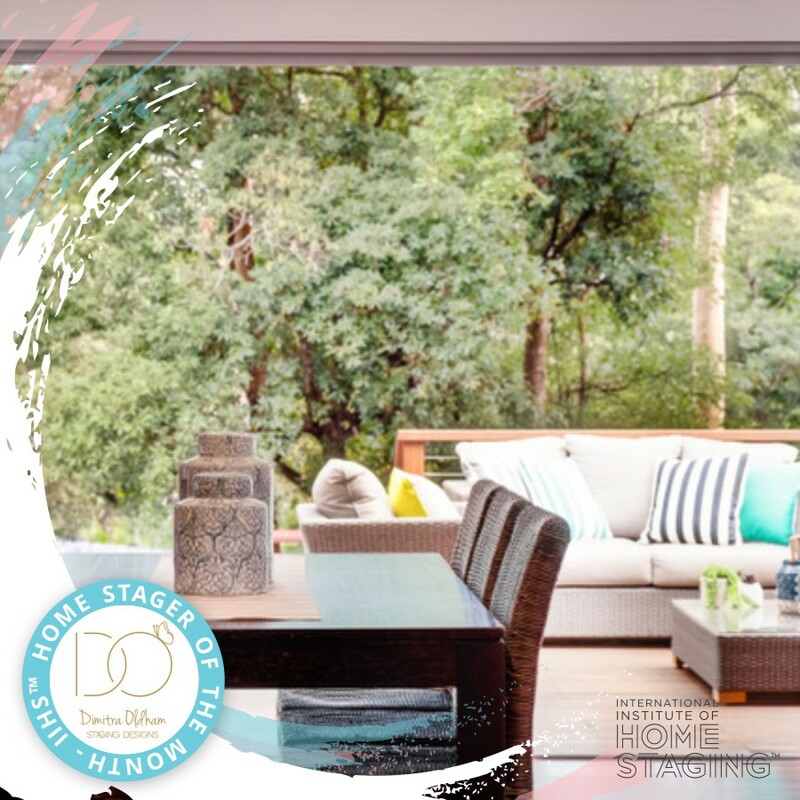 To get in touch with Dimitra, head over to Staging Designs at www.stagingdesigns.com.au. Here at IIHS, we strive to make a difference in the lives of our students that goes beyond the course content. It could be through giving you the tools you need to succeed, or the confidence you need to make positive changes in your lives. 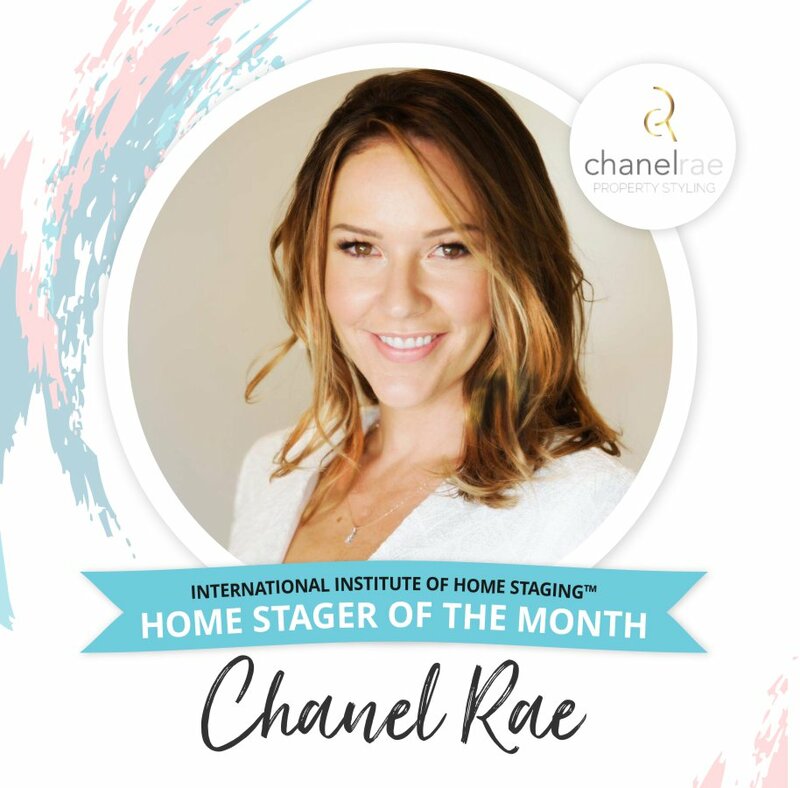 Each year, we are so proud of the growth and determination we see in our students and we’re over the moon to share some amazing success stories of some of the best home stagers and stylists from the IIHS community! How has your business grown since studying with IIHS? “I’ve always had a passion for interiors and for property. While on maternity break with my children, I knew that I didn’t want to get back into the corporate world and I wanted something that would give me the freedom to be around for my growing family and that also fuelled my passion. 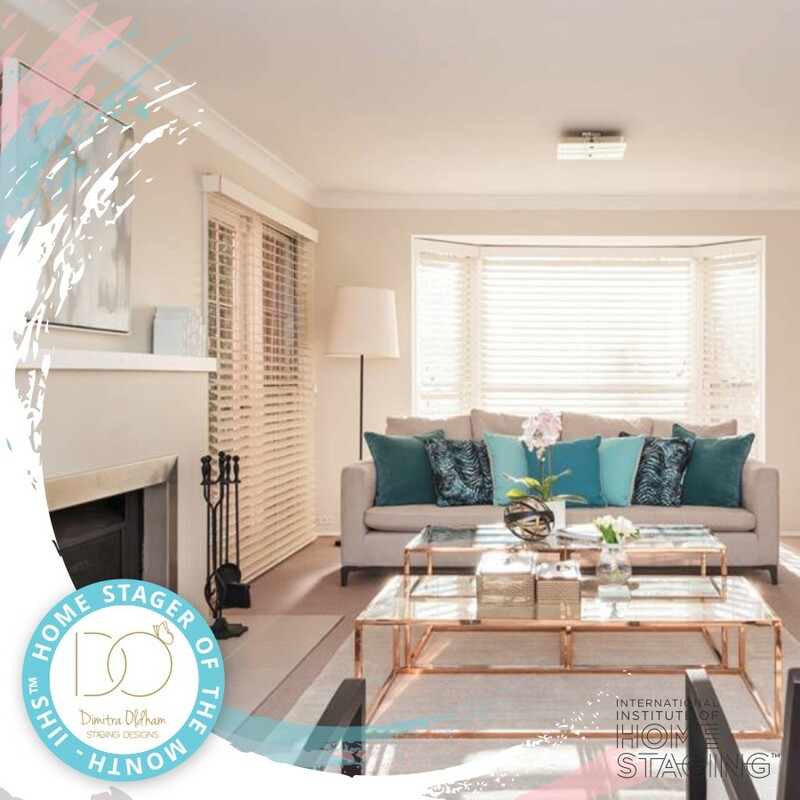 I came across the International Institute of Home Staging, as being a Newcastle based girl, had followed the growth of Naomi’s Silk Home business with much interest. 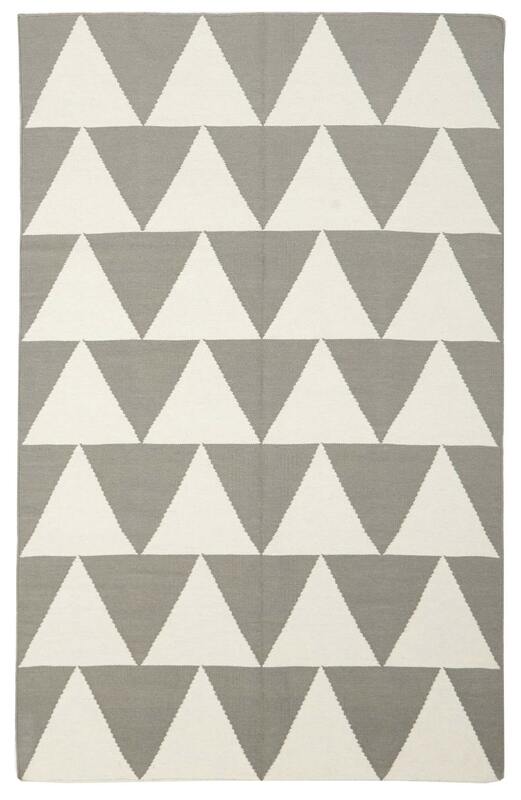 I took my leap of faith and bought my ticket to attend the first Home Staging Symposium in 2015. My business was a dream at this time and after attending the Symposium in Sydney, I was inspired and fired up to make this a reality”. What has been one of the best parts of becoming a member of the IIHS community? 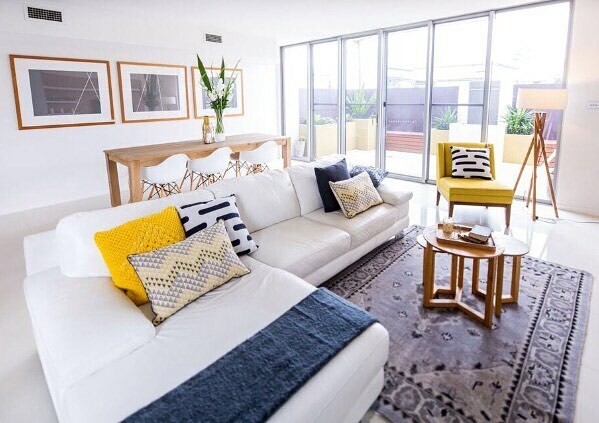 “I signed up as a Shine/Professional Member at the Symposium and also enrolled in Course 1, The Art of Home Staging and to be honest, I haven’t looked back. I completed my studies in the Art of Home Staging and then enrolled in Advanced Home Staging and Business Development. My business growth has been incredible since I studied and I took on Home Staging as a full time job. I have moved from being home based, to storage sheds and a desk in a collective office, to recently taking on my own warehouse and office in Newcastle where I now operate all facets of my business. I’ve taken on staff and the plan is to bring my husband into the business next year! I will not ever look back and I’m so glad that I took that leap and went along to the IIHS Symposium and studied with IIHS”. What are the goals you have for your business and how did studying with IIHS help you achieve these? “I am wanting to continue to grow and increase my capacity to service more agents and clients in the local area. We are so proud of you Jacci! 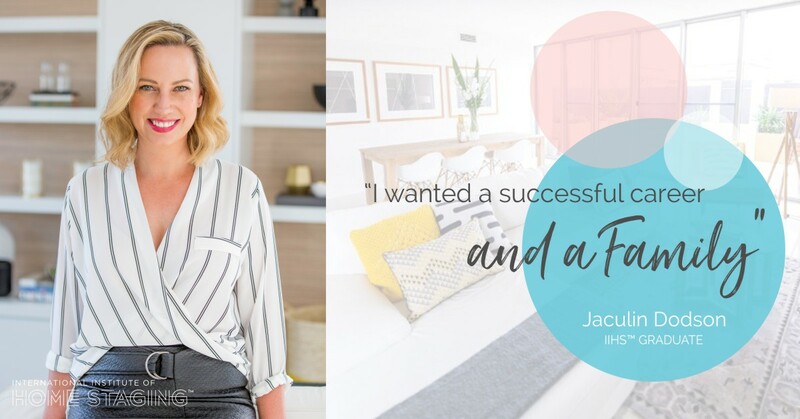 If you would like to follow in Jacci’s footsteps and take a step closer to getting your dream job, you can enroll in our last home staging course of the year here. What were the biggest things you learnt from studying with IIHS? Good luck Belinda, we’re so proud of you! 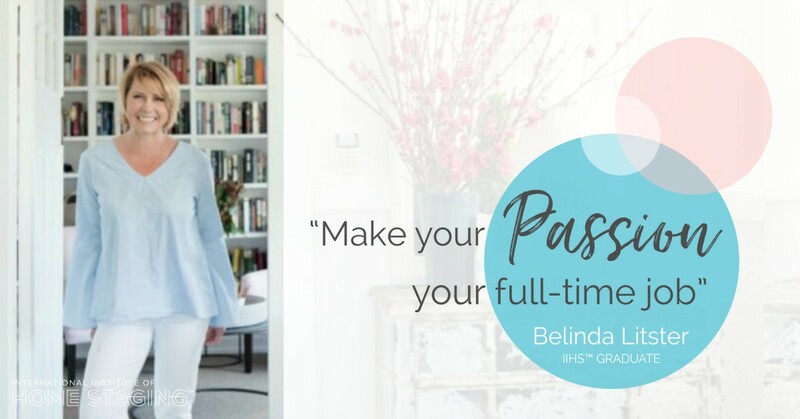 If you would like to follow in the footsteps of Belinda and kickstart your career in home staging, you can enroll in our last course of 2017 here. At IIHS we love having the opportunity to showcase the work of our Shine members as one of our many membership perks! 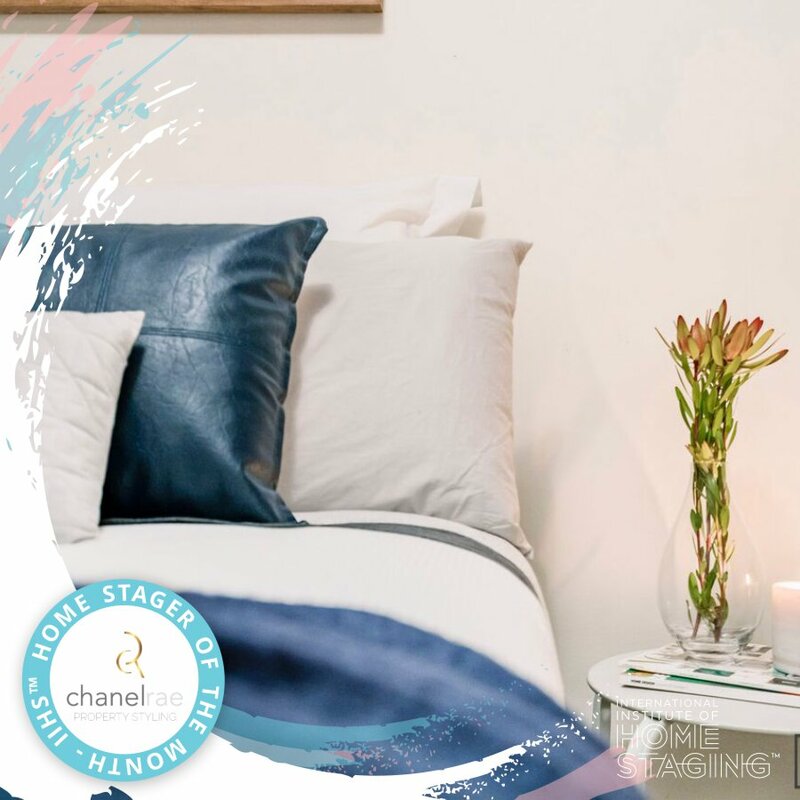 This month, our Home Stager of the Month is the lovely Chanel Williams from Chanelrae Propety Styling. 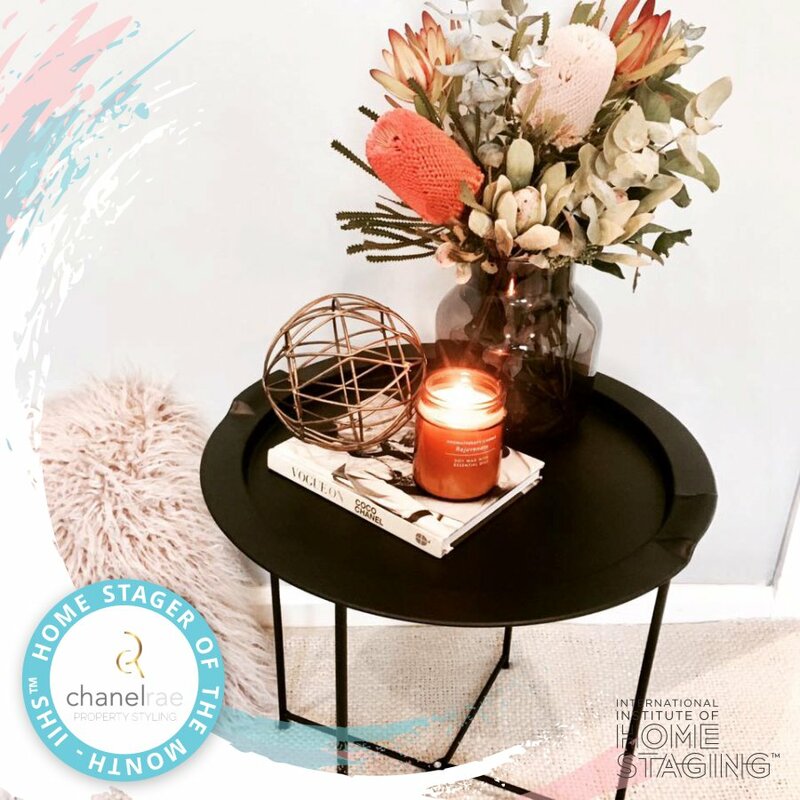 Staging properties in Perth, Western Australia, Chanel has been running her own home staging business since 2016. According to Chanel, “I wanted to have more flexibility so I could spend more time with my young daughter”. 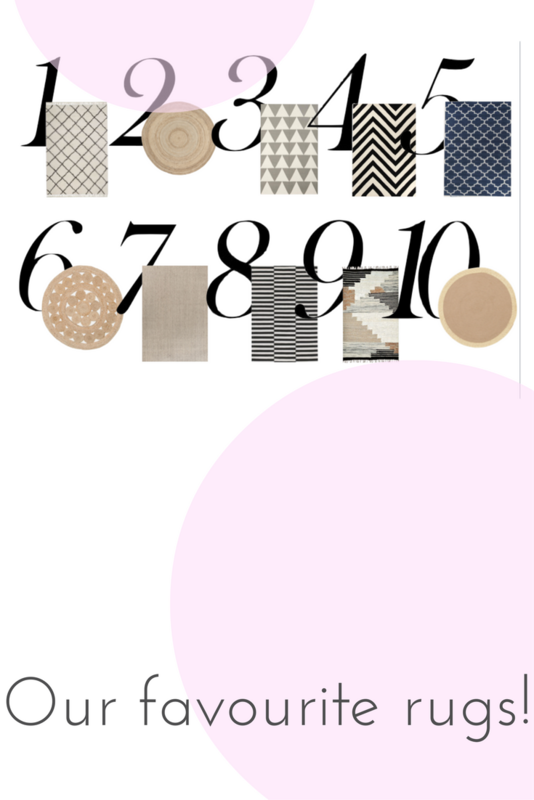 The joy of making spaces beautiful – using a mix of trends and classic pieces to make something stylish and unique. What advice would you give to someone wanting to enter the industry? Stay true to yourself, work hard and don’t give up on your dreams and passions.